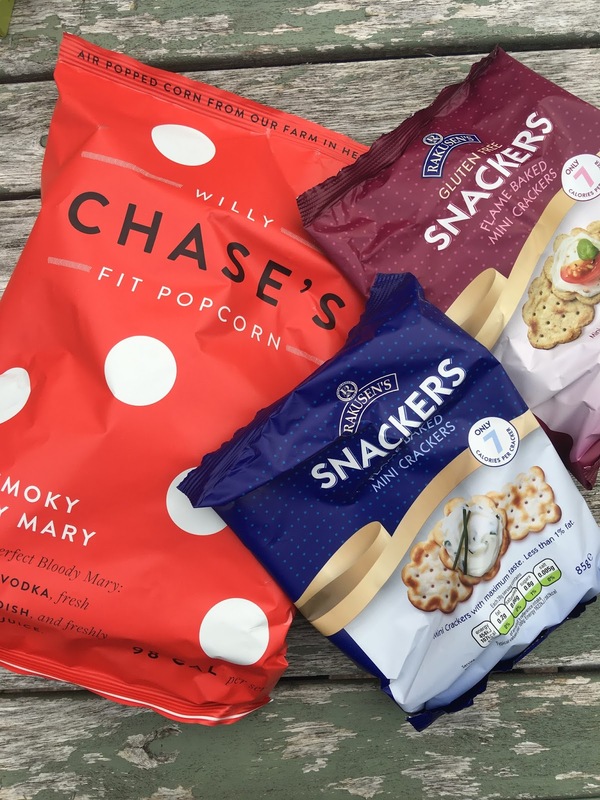 Willy chase fit corn, I got perfect bloody mary flavour and boy does it have a kick but is very moorish and me and the Mr soon polished this bag off, and the cool thing about this brand is that the whole process of production is all conducted in rural Herefordshire using local ingredients so no nasties in this bag. 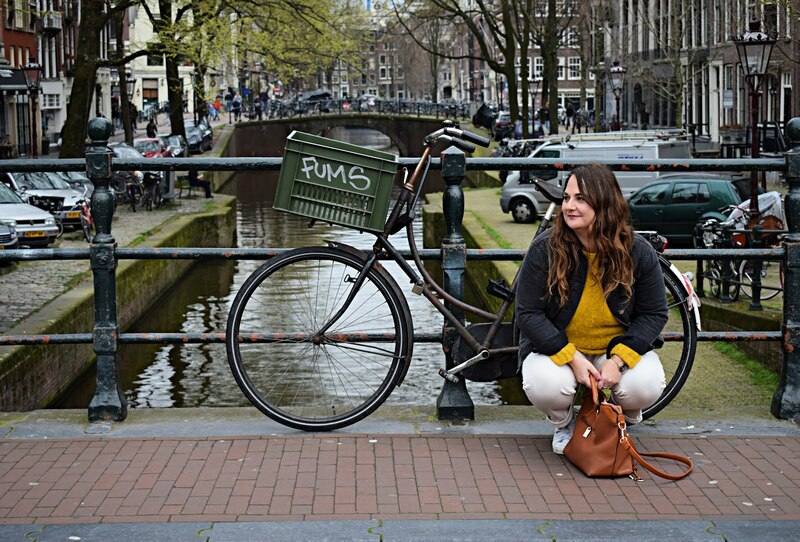 recently I have been getting plenty of new drinks to try in my Degustabox and this month is know exception. 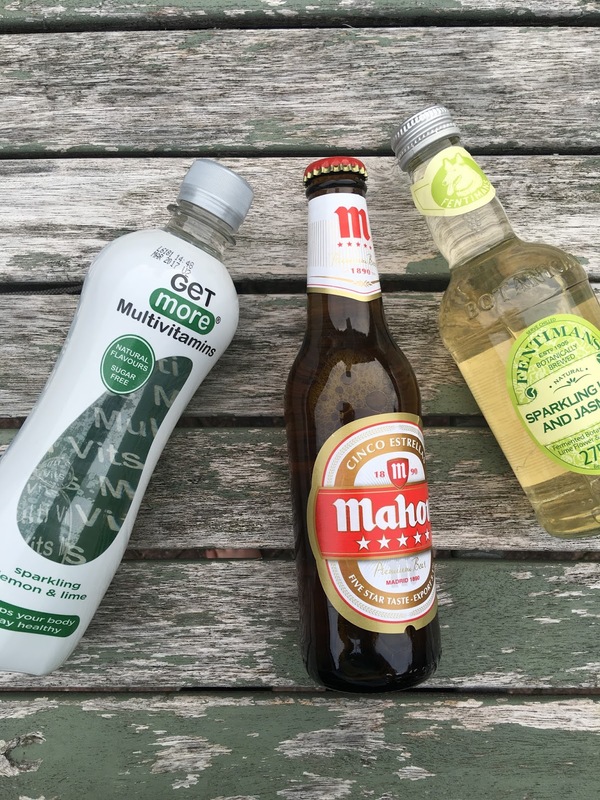 Get more Multivitamins is a refreshing flavoured water drink I got lemon & Lime flavour, with added vitamins and no added sugar, so perfect for your packed lunch. Another refreshing little number is Fentimans sparkling Lime and Jasmine drink. 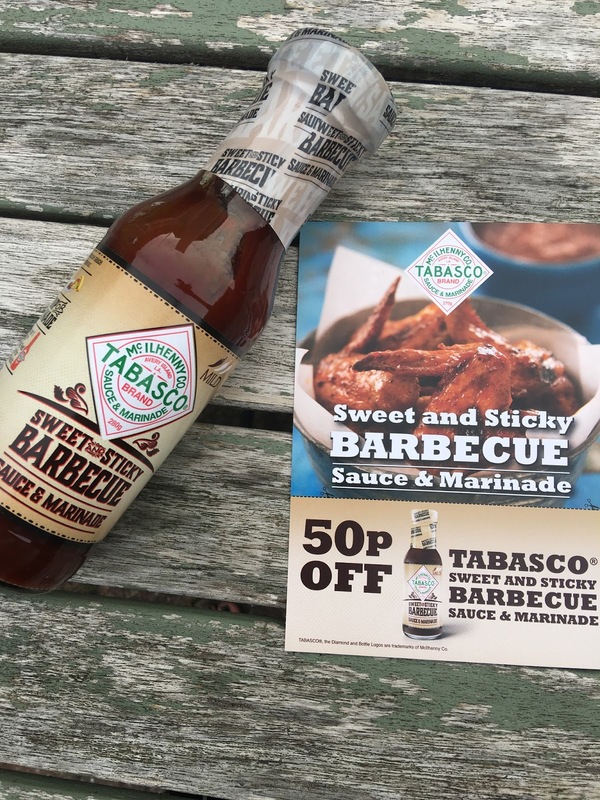 Tabasco sweet & sticky Barbecue sauce and marinade is right up my street I literally cannot wait to get marinading some chicken and getting it on the barbie. 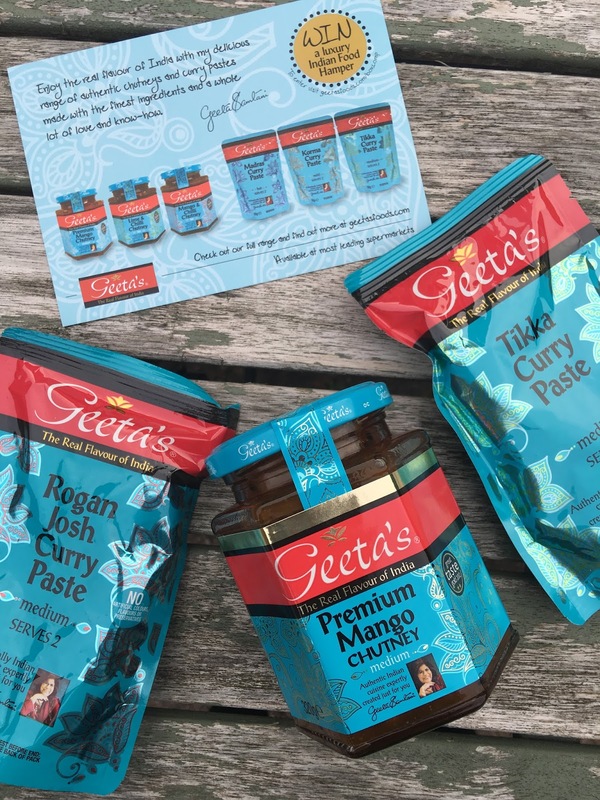 I dunno bout you but I love a curry and I whip one up at home most weeks, so these Geeta Curry pastes and Mango chutney are a very welcome addition to my kitchen cupboard. 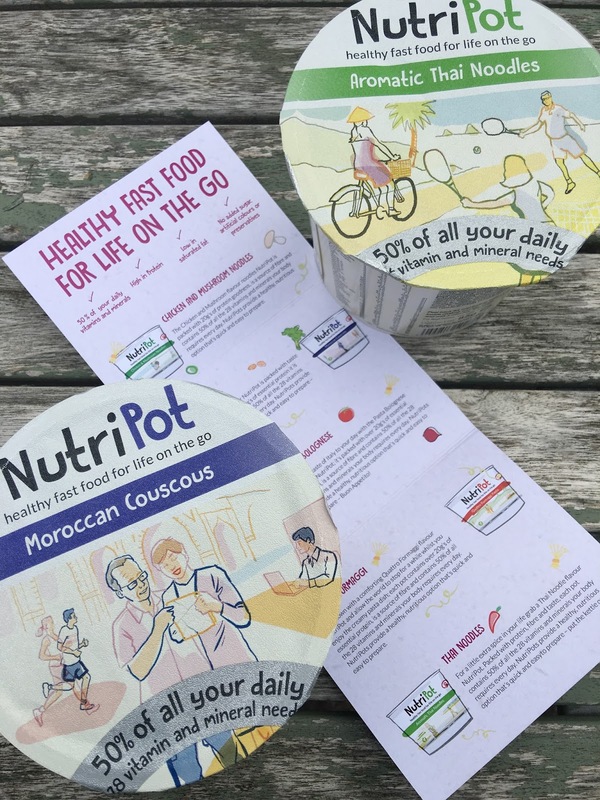 Now these Nutripots sound amazing and perfect to take for lunch at work, delicious instant pots with 50% of 28 Vitamins and minerals your body needs so convenient and healthy. 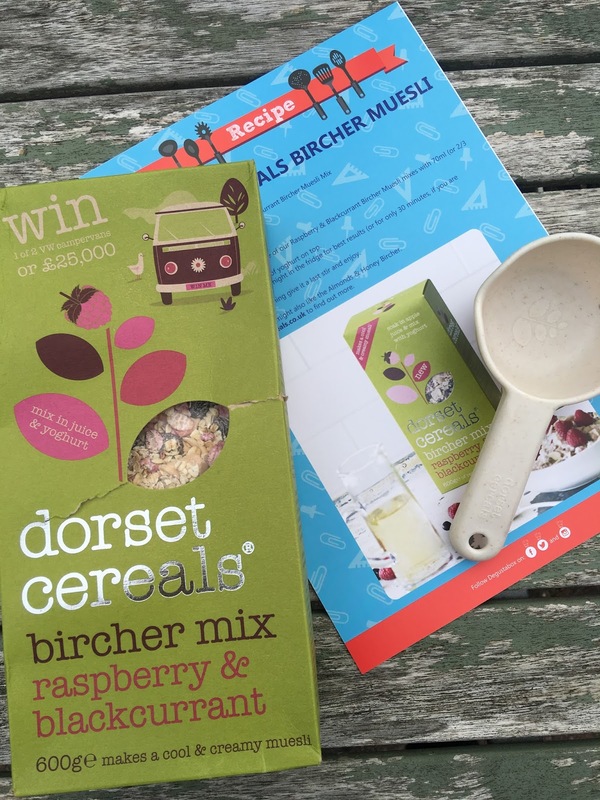 Breakfast is undoubtedly my fav meal so I was thrilled with this box of Dorset cereals Bircher Muesli, I love muesli so cant wait to try this box. 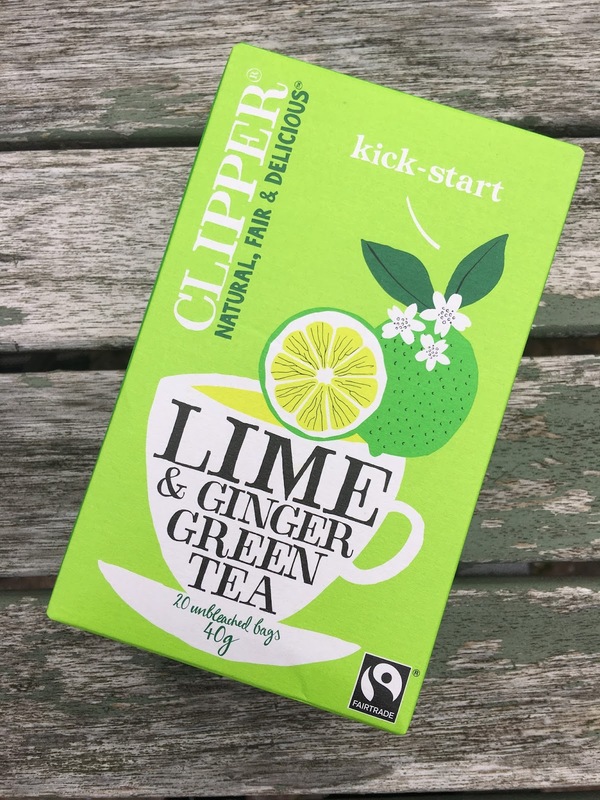 last up Clipper Green tea Lime & Ginger, now I'm not a fan of Green tea but will give this a whirl if I'm not keen I'll give it away to a friend. 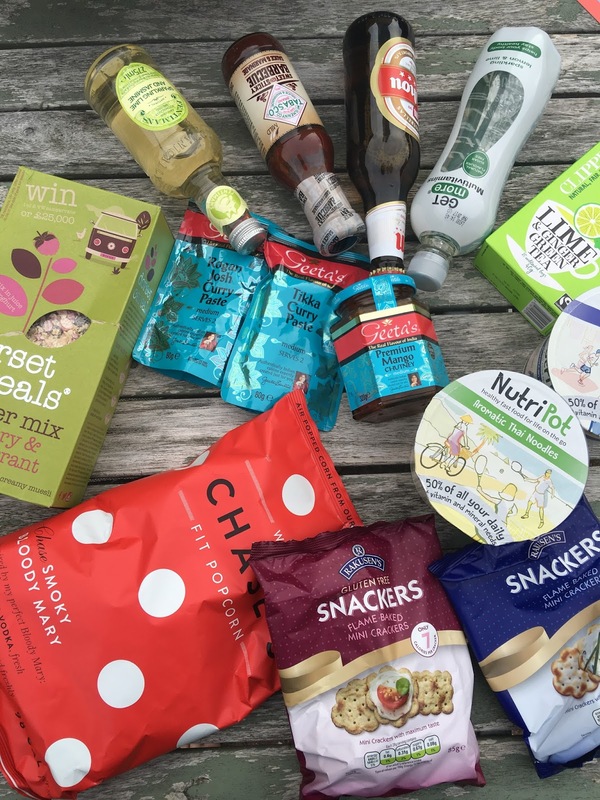 Another great box from Degustabox this month, if you would like to try Degustobox yourself with no commitment I have a discount code, giving you a whopping £7 off your first box.